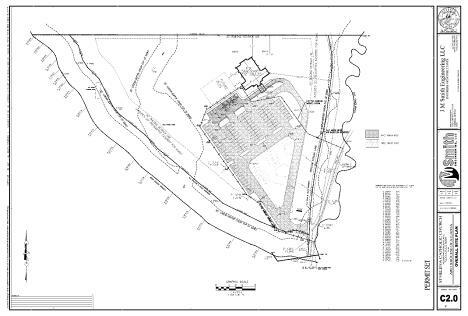 Site construction plans for a new $1.2 million facility. 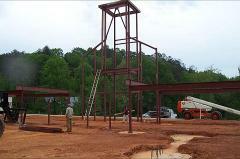 Nestled in the Mountains in the City of Clayton, GA, St Helena Catholic Church is building a new facility just west of downtown. The site was developed to take advantage of mountain views and to give the building a nice curb appeal as you approach the site. 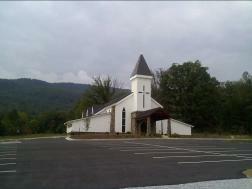 The building was oriented and situated to be able to see mountain views from the building. Working closely with George Hlavenka, AIA, we developed a site plan that complemented the building while keeping the project within the churches prescribed budget.